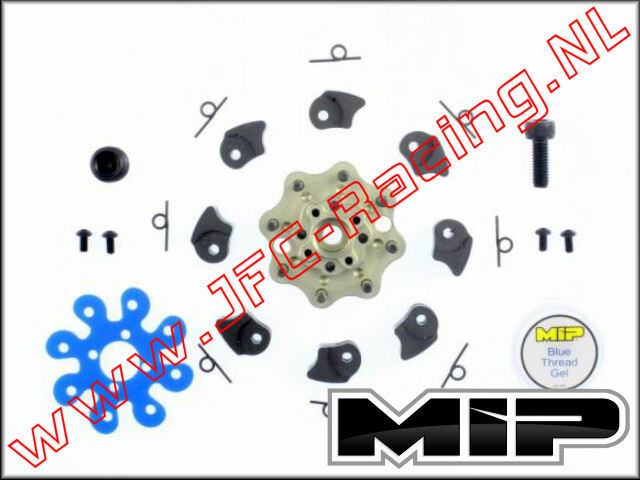 L5T070, FullForce RC Losi 5IVE-T Full Bearing Kit 24 pcs. 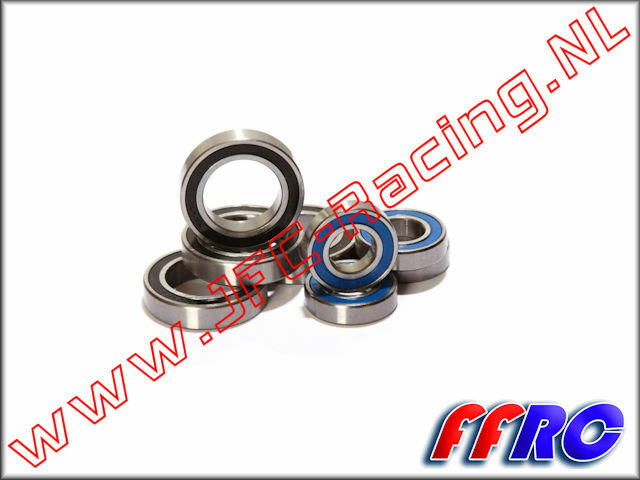 L5T071, FullForce RC Losi 5IVE-T Wheel Bearing Kit 8 pcs. 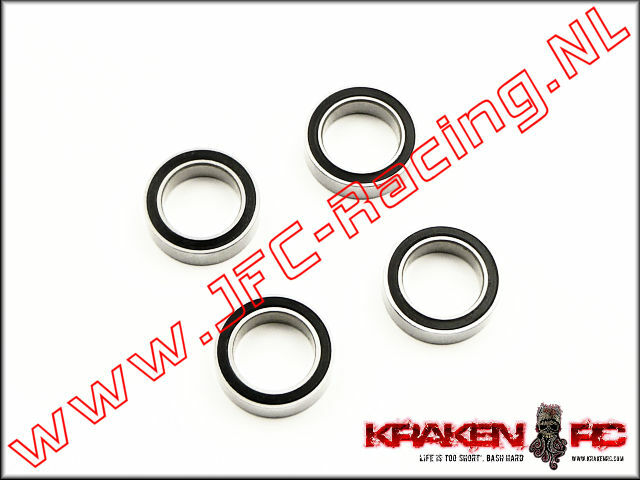 VKT073, FullForce RC Kraken Vekta.5 Transmission Bearings 6pcs. 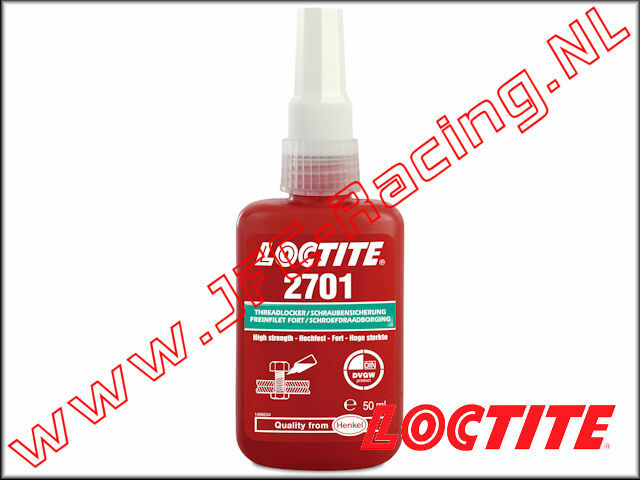 LOC-2701, Loctite 2701 Threadlocker (Super Strength)(Green)(50ml) 1pcs. 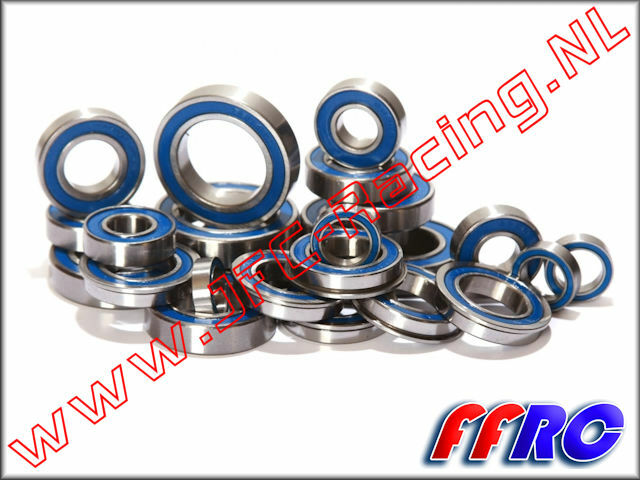 JFC 687-RS, Ball bearing (7 x 14 x 5 mm)(687-RS) 2pcs. 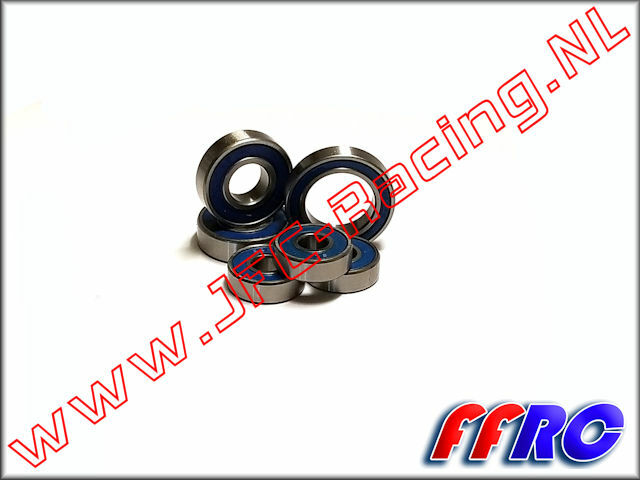 KV3386, VEKTA.5 Pinion Axle Housing Bearing (10 x 26 x 8mm) 2pcs. 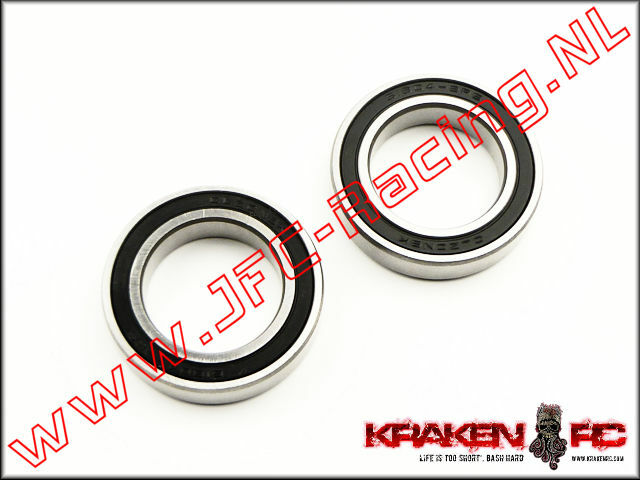 KV3316, VEKTA.5 Transmission Bearing (12 x 28 x 8) 2pcs. 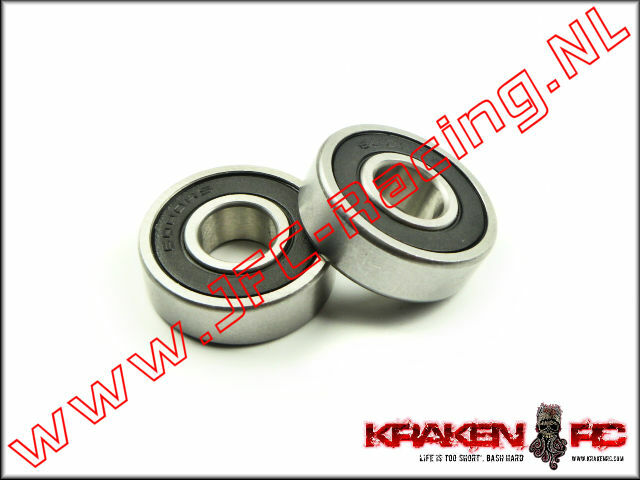 KV3313, VEKTA.5 Servo Saver Bearing (10 x 15 x 4mm) 4pcs. 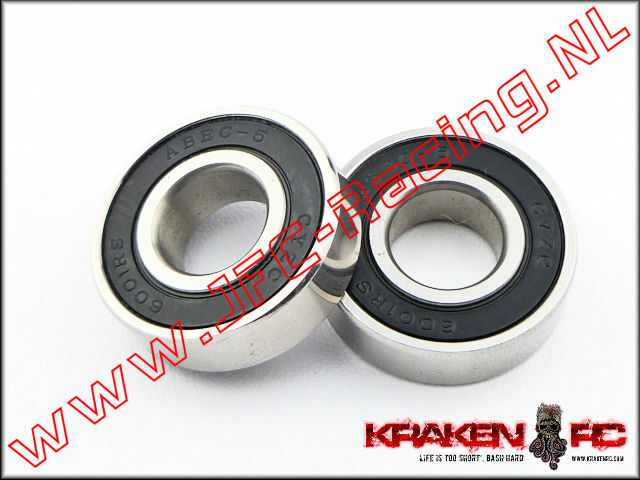 KV3318, VEKTA.5 Wheel Bearing Inside (20 x 32 x 7mm) 2pcs. 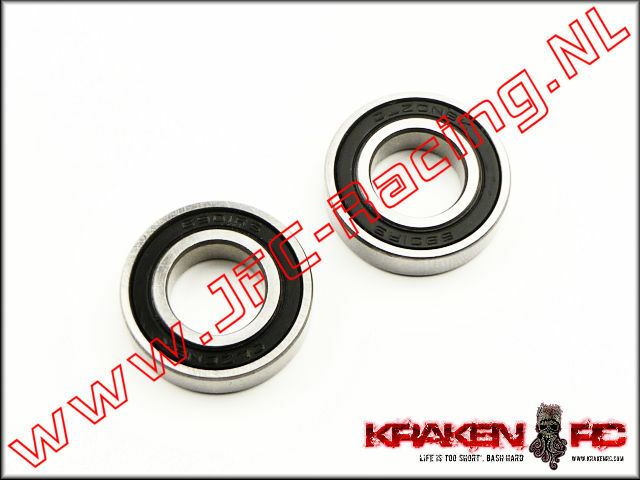 KV3315, VEKTA.5 Wheel Bearing Outside (12 x 24 x 6mm) 2pcs. 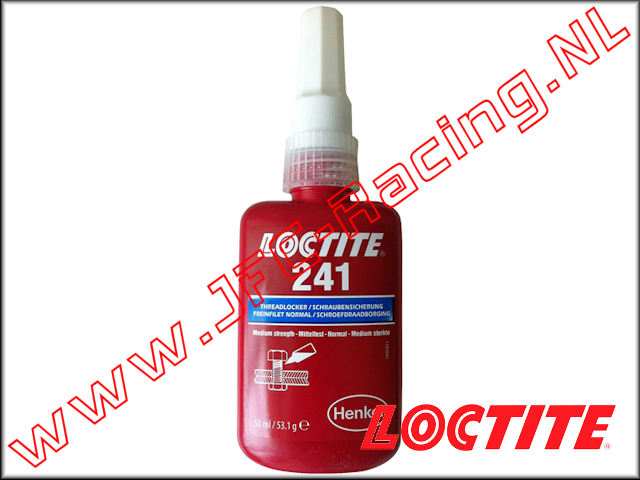 PMT 0315, Permatex® Hi-Temp RTV Silicone Gasket Sealant (80 ml) 1st. JFC 6036/5, Kogellager Tussen-as (Ø10 x 19 x 7mm) 2st. HPI B089, Kogellager Wiel-as (12 x 24 x 6mm) 2st. 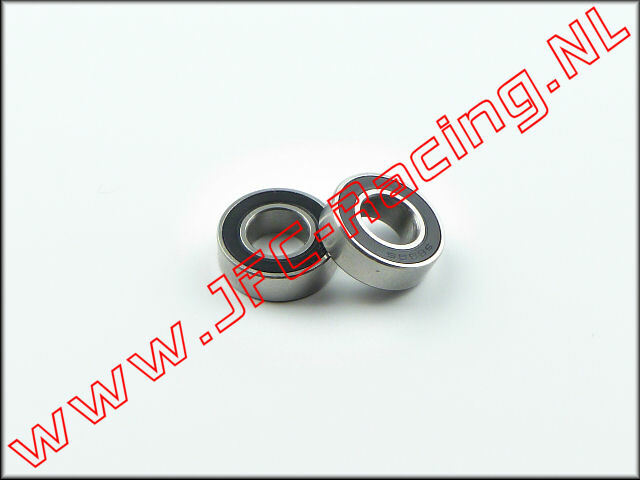 ZEN 7312, Pistonpen Bearing (Zenoah) 1pcs. FG 6029/8, Kunststof Kogelkoppen Versterkt (M8 x 10) 4 st.
JFC 6040/5, Kogellager koppelingsklok (Ø 10 x Ø 22 x 6mm) 2st. 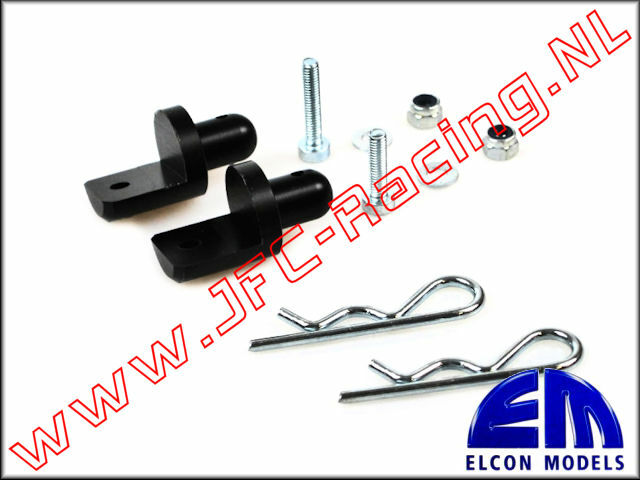 SKF 7304/4, SKF High Performance Kruk-as Lager (12 x 28 x 8 mm)(6001-TN9/C3) 1st. ZEN 7304/2, Kruk-as Lager (12 x 28 x 8 mm)(Zenoah) 2st. LOSB 5973, Differentieel Lager Lichtlopend (Flens)(15 x 24 x 5mm)(Losi 5ive-T) 2st.